It was a three day intense competition that culminated into a showdown between Team Green and Team Yellow last November 18, 2018 during the Beko Philippines Eat like a Pro: The Cook-Off Cycle 2 held at the Robinson Metro East in Pasig City. 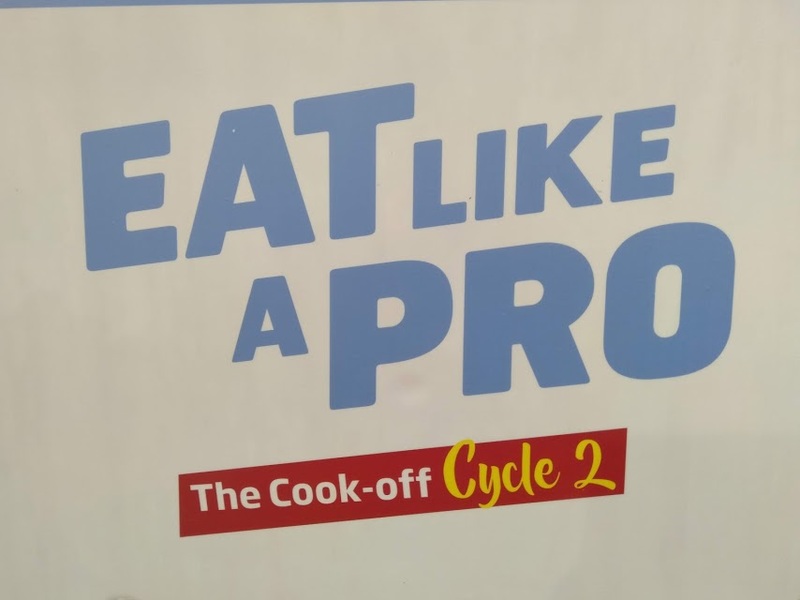 #EatLikeAProCycle2 is a cooking contest for parent-child tandem is in support of Beko's Eat like a Pro (ELAP) advocacy, an information dissemination campaign that seeks to help parents provide healthier food choices for their children.  This advocacy seeks to raise awareness about the rapidly growing rates of childhood malnutrition due in the Philippines to unhealthy eating habits. It also showcased how parents and their children can work together in preparing delicious, budget-friendly, and healthy meals for the whole family. “We are excited to hold the Eat like a Pro: Cook-Off' for the second time. 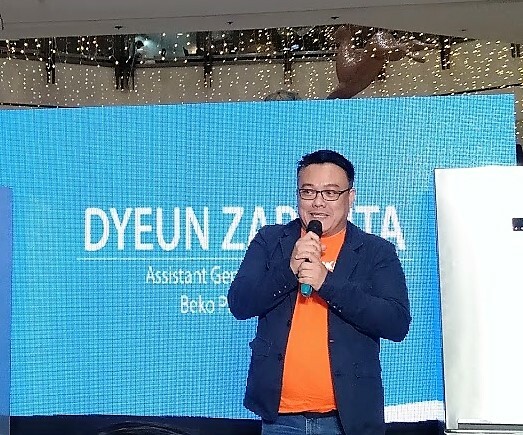 We love that parents and their children can show us their cooking skills as they prepare healthy dishes,” said Dyeun Zapanta, assistant General Manager of Beko Philippines. 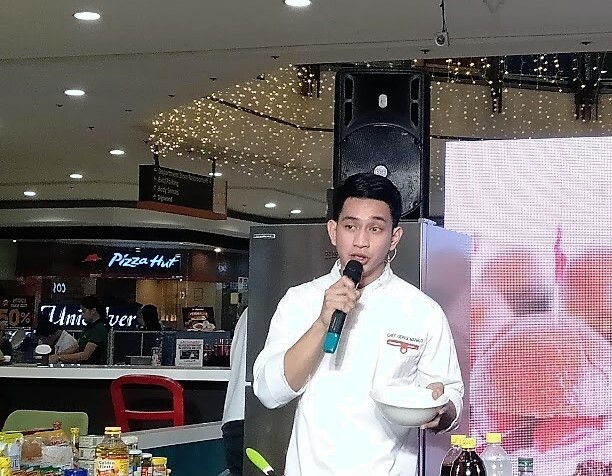 During the three-day affair, Beko also hold cooking demos from the winner of Cycle 1 Michelle Co-Huertas and from Chef Gerick Manalo. They also gave away prizes to lucky audience. 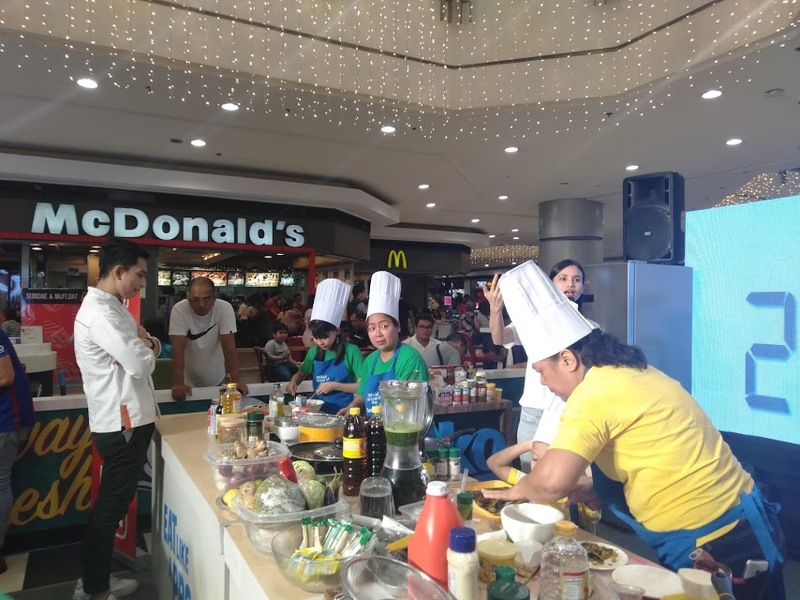 For the grand finals round, the two remaining teams are required to cook three dishes out of Malunggay, Talong and Ampalaya. “We want parents to know how to make their children-eat-healthy without compromising the taste of the meals they serve. The Eat Like A Pro: Cook-Off is only one of the things we are doing to promote healthy eating, especially among kids.’ said Zapanta. 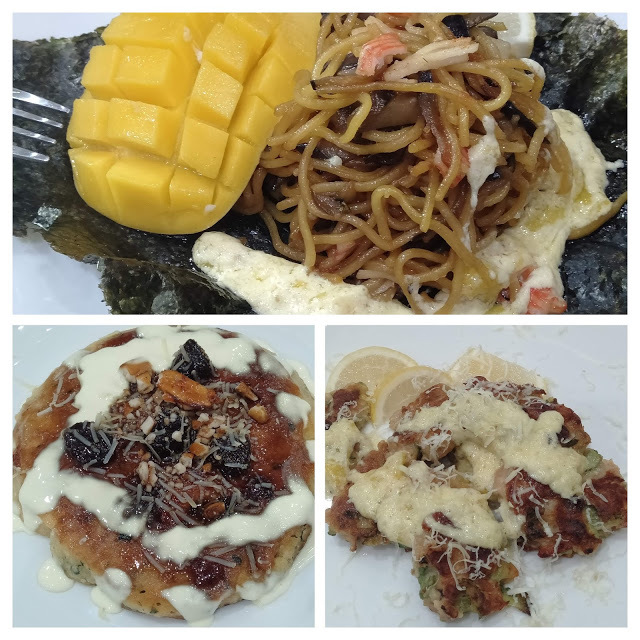 Team Green and Team Yellow battled it out and cook their way to championship, in the end it was the healthy and tasty dishes of Malunggay Pancake, Eggplant Stir-Fried Noodles and Ampalaya Tuna Patties of Team Green’s Cheri Dacanay and CJ Guerrero who totally won the hearts of the judges. 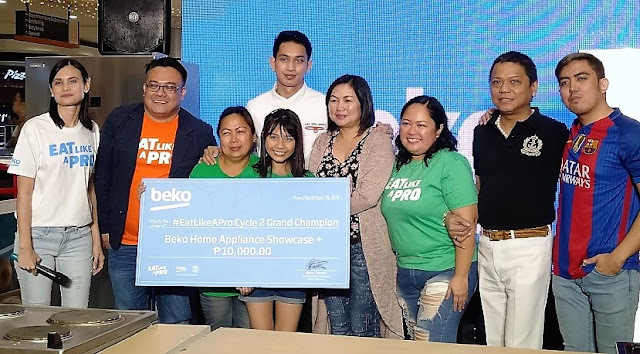 The newest #EatLikeAPro Cook-Off Champions, Cheri Dacanay and CJ Guerrero received a brand new Beko Kitchen Showcase + P10,000 cash! To know more about Beko’s #EatLikeAPro advocacy and Beko Phiiippines, like the Beko Philippines fan page (@BekoPH) or visit the website at www.bekogh.